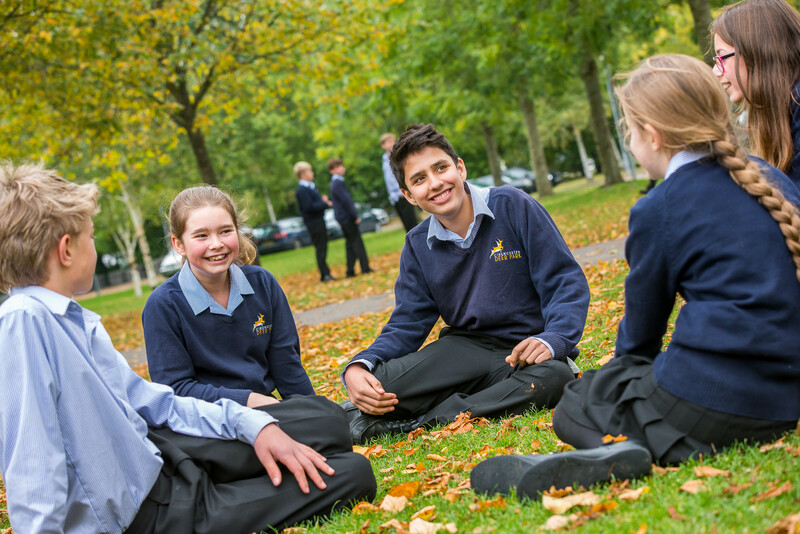 At Cirencester Deer Park School, pupils thrive in a learning environment that provides support and challenge and encourages success. There is a ‘buzz’ of excitement about learning at Deer Park. Our pupils enjoy coming to school, they have high aspirations and consistently achieve more than they first thought possible! Pupils are expected to become resilient and reflective learners and to practise reciprocal and resourceful learning strategies intuitively. In addition to achieving high grades in public examinations, our pupils learn to contribute effectively to team work and to take responsibility as leaders. Our visitors consistently comment on the positive ethos that pervades our School. We ensure that alongside their academic achievements our pupils have the confidence, skills and aptitudes to adapt to life and further learning in Modern Britain in the 21st Century. We are especially proud of the strong rapport that exists between our pupils and staff and the common goals we share.